If you don’t have time to hit the gym but still want that perfectly shaped body then you came to the right place. In today’s article, we present to you an exercise program called Tabata. 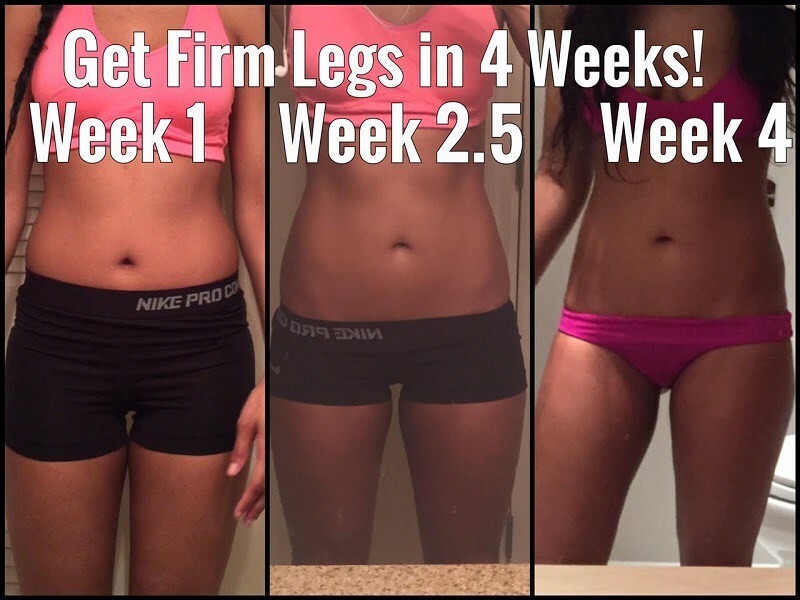 The legs have the biggest muscle group and they are not easy to get in shape. However, to work out this part of the body and achieve great results, the secret is in the consistency. 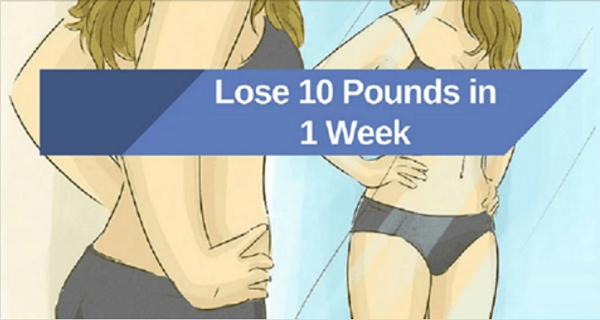 Lose Weight Fast – 10 Pounds in 1 Week! If you want to lose weight fast then this is the perfect plan for you. You can lose 10 pounds only by following these simple tips. It is a working method and many people have tried it and are stunned by the results.